Published by Juvenile Productions Ltd., London circa 1946. 1946. Hard back binding in publisher's original scarlet cloth covers, black title and author lettering to the spine and to the front cover. 8vo. 8'' x 5½''. Contains 246 printed pages of text with colour frontispiece and full-page monochrome illustrations. Foxing to the page edges, prize plate dated 1945 to the front paste down. Very Good condition book in Good condition dust wrapper with small tears to the spine tips and corners, spine colour not faded. Dust wrapper supplied in archive acetate film protection. Member of the P.B.F.A. IPC Project Publishing by Odhams, London First thus edition 1972. 1972. 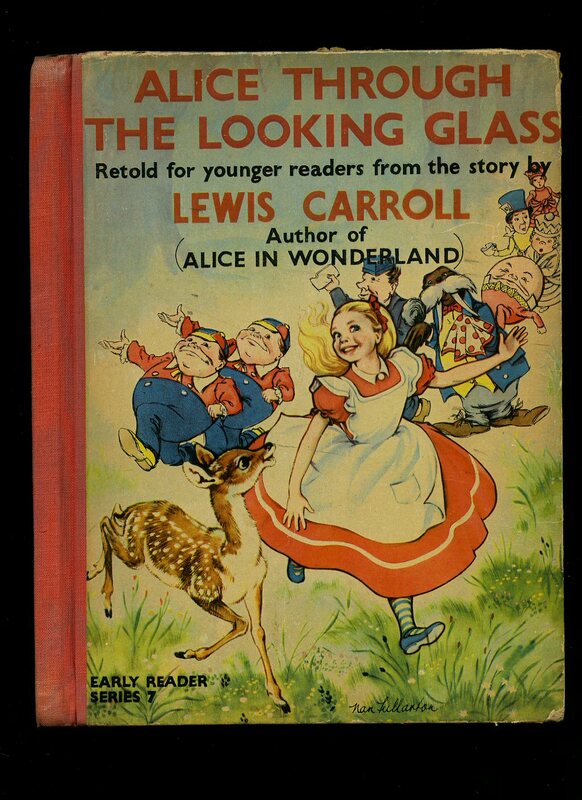 Publisher's original stapled illustrated laminated card covers. Quarto 10½" x 9". Colour photographic illustrations from Josef Schaftel's production starring Fiona Fullerton, Hywel Bennett, Dudley Moore, Spike Milligan, Peter Sellers. In Very Good bright condition. Member of the P.B.F.A. Published by Franco Maria Ricci, Milan and Printed in Parma First Edition 1975. Milan 1975. First edition hard back binding in publisher's original beautiful black silk covers, gilt title and author lettering to the spine, colour onlay and gilt lettering to the front cover. Folio 13½'' x 9¼''. The handmade paper has been specially made at Fabriano in the pietro Miliani papermill. 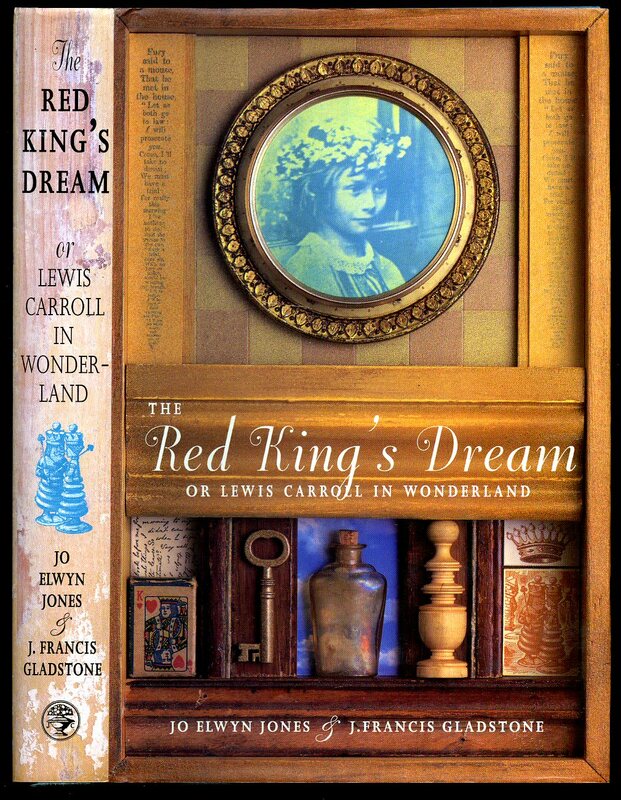 Contains 212 printed pages of English text with 41 full-page tipped-in sepia toned photographs including a portrait photograph of Lewis Carroll and a colophon of varying sizes, either cameo, rectangular, or with arched tops. Number 1929 of 3000 Limited Edition copies bound in silk and SIGNED by Franco Maria Ricci to the limitation page. Fine condition book in Fine condition matching black clamshell box with paper title label to the spine of the box, unused and unopened new book. Member of the P.B.F.A. Published by Juvenile Productions Ltd., London circa 1940 edition not stated. London circa 1940. Publisher's original stapled colour illustrated card wrap covers. Folio 12¼" x 10". 15 full-page colour illustrations with framed blue text opposite. Staples just starting to rust, small rub to the spine tip and in Very Good clean condition, priced 3/6 in pencil to the top front cover, no tears. Member of the P.B.F.A. Published by Jonathan Cape 30 Bedford Square London First Edition 1995. London 1995. First edition hard back binding in publisher's original aqua blue cloth covers, white lettering to the spine. 8vo 9'' x 6'' 312 pages ISBN 0224040200. Monochrome illustrations throughout. Fine condition book, in Fine condition price clipped dust wrapper, unused new book. Dust wrapper supplied in archive acetate film protection, this is not adhered to the book or to the dust wrapper and can easily be removed should you so wish. Member of the P.B.F.A. Published by Spring Books London 1960. London 1960. 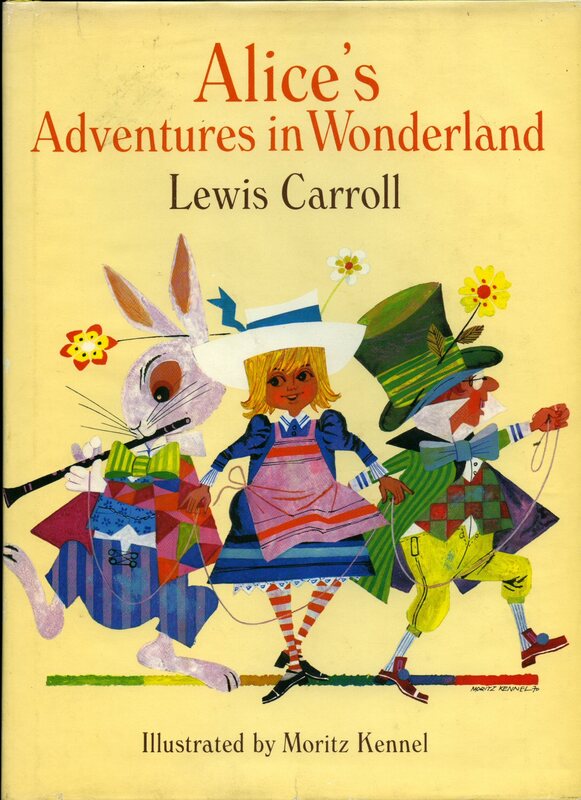 Hard back binding in publisher's original colour illustrated paper covers, raspberry cloth spine, monochrome illustrated end papers. Quarto 10'' x 7¼'' 78 pp. Monochrome illustrations throughout. General light rubbing to the edges and corners of the boards, page 65 with a few black tick marks to the margins, spine not faded, binding firm and in Very Good condition, no dust wrapper. Member of the P.B.F.A. Published by Collins 14 St. James's Place, London 1955 Reprinted Edition. London 1955. Hard back binding in publisher's original scarlet cloth covers, black lettering to the spine and the upper panel. 4to. 10½'' x 8¼'' 128 pp. 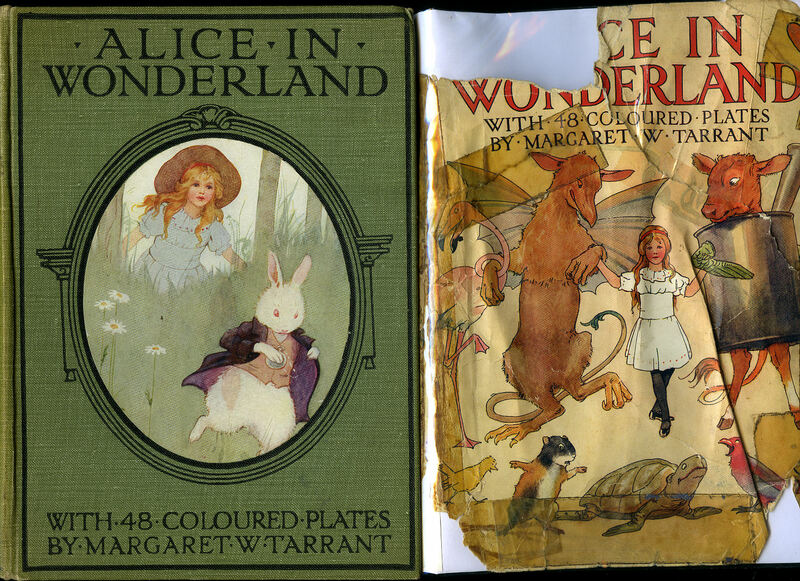 4 super single-sided full-page colour plates, many monochrome illustrations throughout. End papers are missing. Very Good condition book, in Very Good condition price clipped dust wrapper with short tears to the edges of the lower cover, small chips to the tips and corners, scarce dust wrapper. Dust wrapper supplied in archive acetate film protection, this protects and prolongs the life of the paper, it is not adhered to the book or to the dust wrapper. We currently hold in stock 27 other titles by this author. Member of the P.B.F.A. 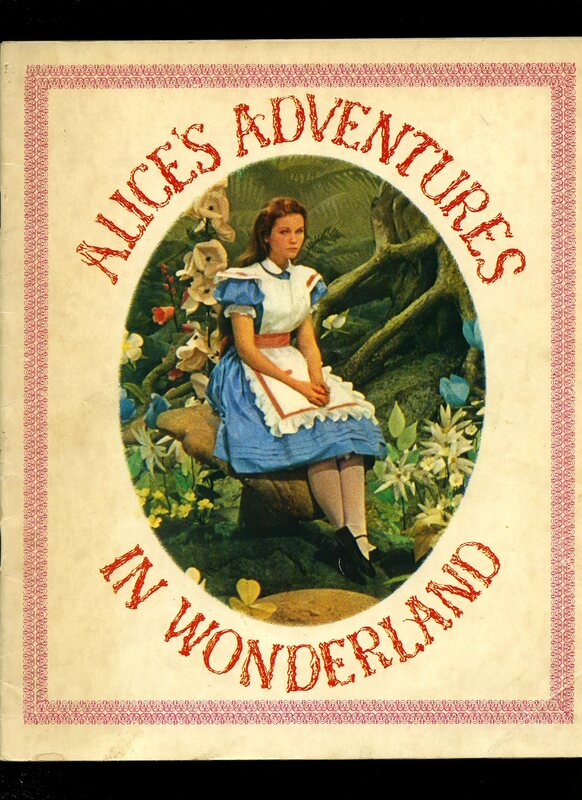 Published by Thomas Nelson and Sons Ltd., 36 Park Street, London First Edition 1973. London 1973. First edition hard back binding in publisher's original pea green cloth covers and end papers, gilt lettering to the spine. 8vo 9½'' x 6¼'' 288 pages ISBN 0171350022. Monochrome illustrations throughout. Fine condition book, in Fine condition dust wrapper, not price clipped, unopened new book. Dust wrapper supplied in archive acetate film protection, this protects and prolongs the life of the paper, it is not adhered to the book or to the dust wrapper. Member of the P.B.F.A. 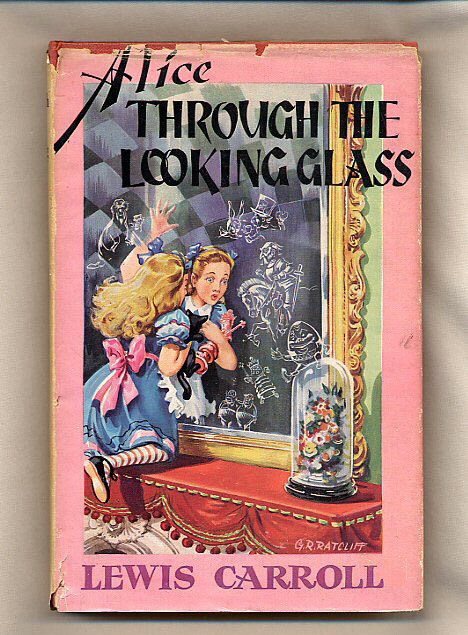 Alice's Adventures in Wonderland and Through The Looking Glass and What Alice Found There[Two Books in One]. 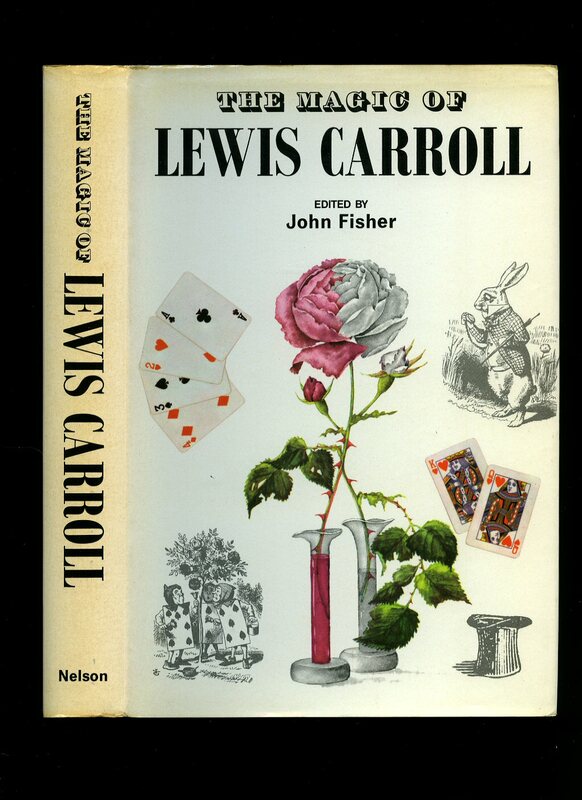 Carroll, Lewis [1832-1898] Illustrated by John Tenniel [1820-1914]. Published by Macmillan & Co. Ltd., St. Martin's Street, London 1941. 1941. Hard back binding in publisher's original dark navy cloth covers, gilt title and author lettering to the spine and to the front cover. 8vo. 7½'' x 5¼''. Contains 174; 209 printed pages of text with 92 monochrome illustrations throughout. Small name to the front free end paper and in Very Good clean condition, no dust wrapper. Member of the P.B.F.A. Published by Hamlyn Classics, Spring House, Spring Place, London circa 1955. London circa 1955. Hard back binding in publisher's original cherry red cloth covers, gilt title and author lettering to the spine. 8vo. 8½'' x 5½''. 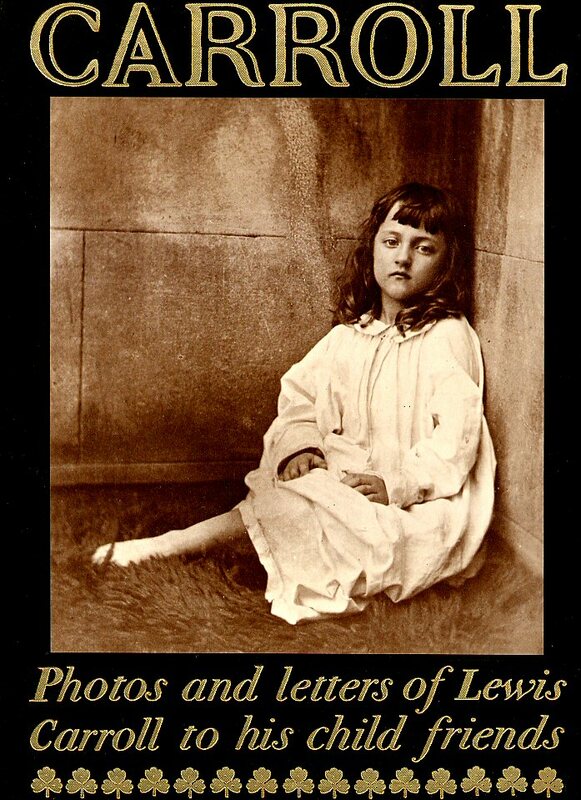 Contains 188 printed pages of text with colour frontispiece. Cheap paper browning. Good condition book in Very Good condition period art work dust wrapper with small chips across the top edges of the spine and front cover. Dust wrapper supplied in archive acetate film protection, this preserves and prolongs the life of the paper, it is not adhered to the book or to the dust wrapper. We currently hold in stock over 25 other titles by this author. Member of the P.B.F.A. Published by Thomas Nelson and Sons Ltd., 35-36 Paternoster Row, London circa 1950. 1950. Hard back binding in publisher's original scarlet cloth covers, gilt title and author lettering to the spine. 8vo. 7½'' x 5¼''. Contains 173 printed pages of text + 4 pages of Nelson Classics listings. 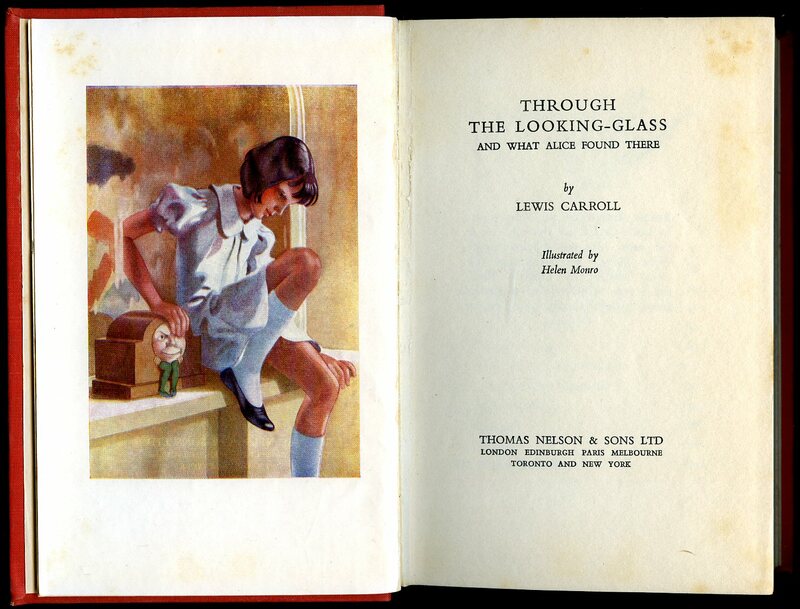 Colour frontispiece, 5 ull-page illustrations and smaller monochrome illustrations throughout. Small pen mark to the fore edges, and in Very Good condition, no dust wrapper. We currently hold in stock 12 other titles by this author. Member of the P.B.F.A. Published by Max Parrish with Adprint, First Thus Edition 1950. 1950. First edition hard back binding in publisher's original colour illustrated paper covered boards, gilt title and author lettering to the olive cloth spine, illustrated end papers. 8vo. 9'' x 7''. Contains 150 [i] printed pages of text with 8 colour plates and monochrome illustrations throughout. Very Good condition book in Good condition dust wrapper with piece of paper missing to the top front cover, rubs and tears to the edges and corners, not price clipped 9/6. Dust wrapper supplied in archive acetate film protection, it does not adhere to the book or to the dust wrapper. We currently hold in stock 15 other books by this author. Member of the P.B.F.A. Published by Thomas Y. Crowell Company, New York, USA First Thus Edition 1971. USA 1971. 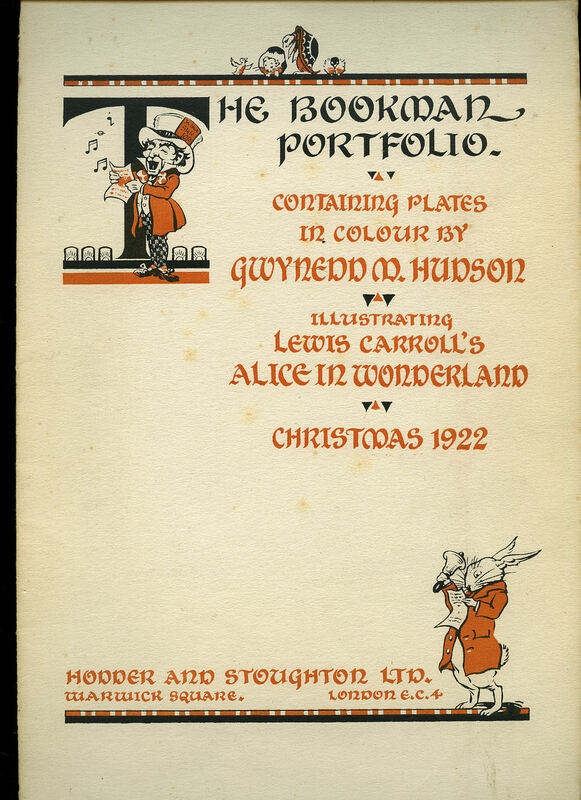 The Bookman Portfolio Containing Plates in Colour by Gwynedd M. Hudson | Illustrating Lewis Carroll's Alice in Wonderland. Published by Hodder and Stoughton Ltd., London Christmas 1922. 1922. Publisher's original illustrated cream card wrap covers [soft back]. 13'' x 8¼'' containing 3 loose sheets captioned and decorated in black and white, each with a large mounted coloured plate. 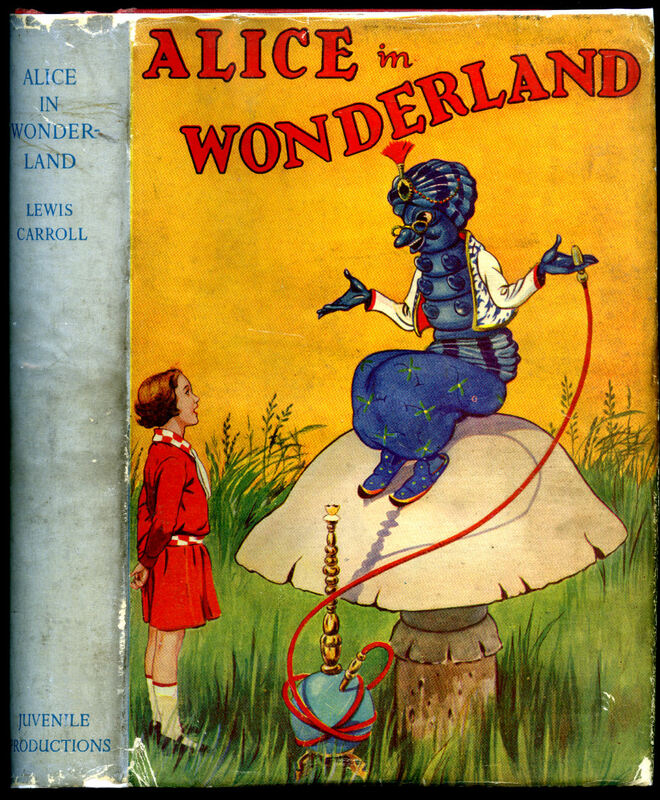 These Gwynedd Hudson 'Alice in Wonderland' illustrations, in the 'Bookman's Christmas Portfolio' for 1922, are generally considered to be the finest detailed drawings, they have been repeatedly reprinted. 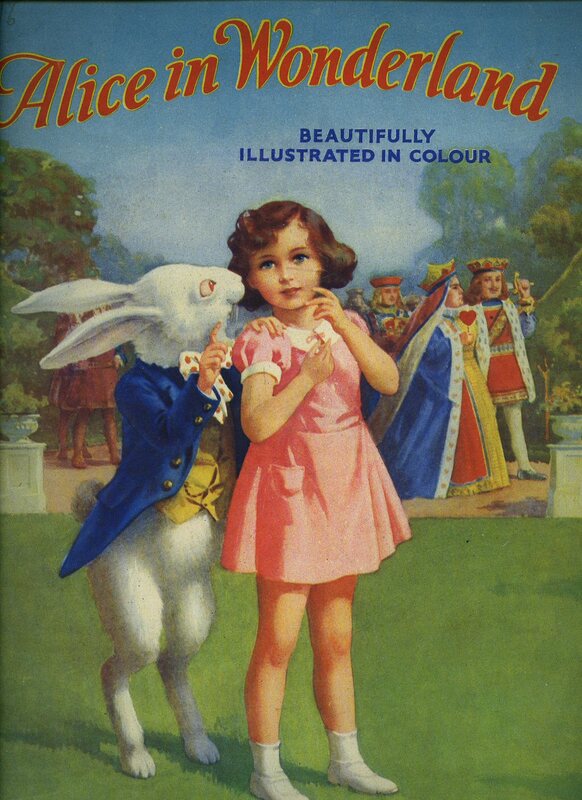 The Christmas supplement to 'The Bookman' magazine containing three mounted colour plates as called for, the three plates are entitled: 'Alice did not much like the Duchess so close to her'; 'Alice and Dinah' and 'The White Rabbit splendidly dressed, came trotting along in a great hurry'. One small tear to the bottom of the spine of the covers, very feint spotting to the covers. Member of the P.B.F.A. 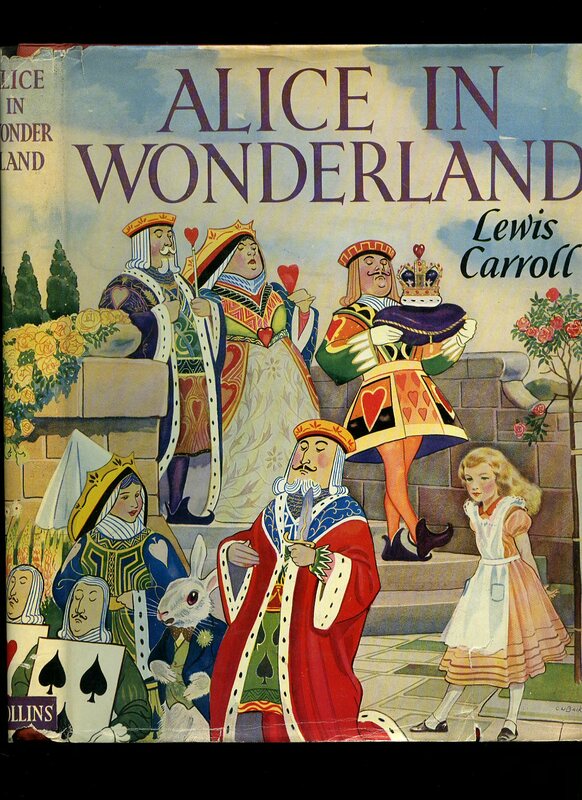 Alice in Wonderland | Prince Charming Book Series (With 48 Coloured Plates By Margaret W. Tarrant) Alice's Adventures in Wonderland. Published by Ward, Lock & Co. Ltd., Warwick House, Salisbury Square, London Possibly First Thus Edition 1921. 1921. 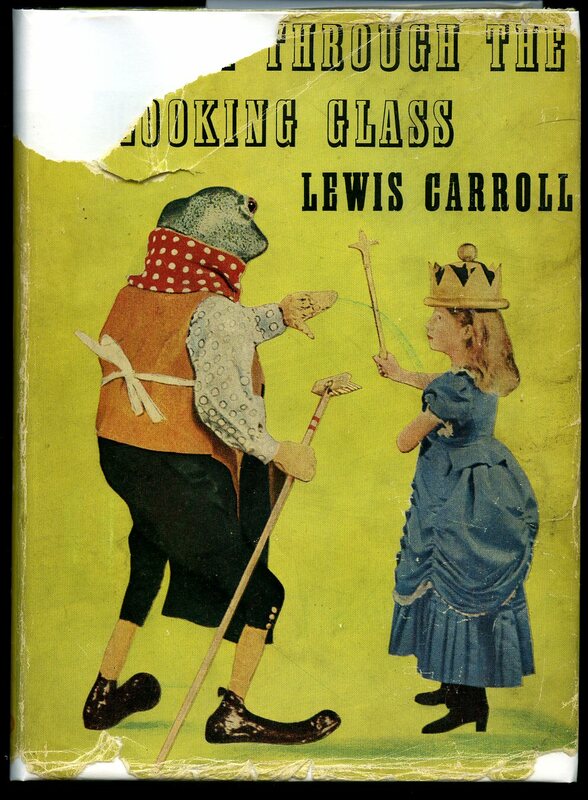 Possibly first thus edition hard back binding in publisher's original sage green cloth covers, black title and author lettering to the spine and to the front cover, cameo colour onlay to the front cover, colour illustrated end papers. 8vo. 8½'' x 6¼''. Contains frontispiece plate, xvi + 332 pp + 12 pp book advertisements. 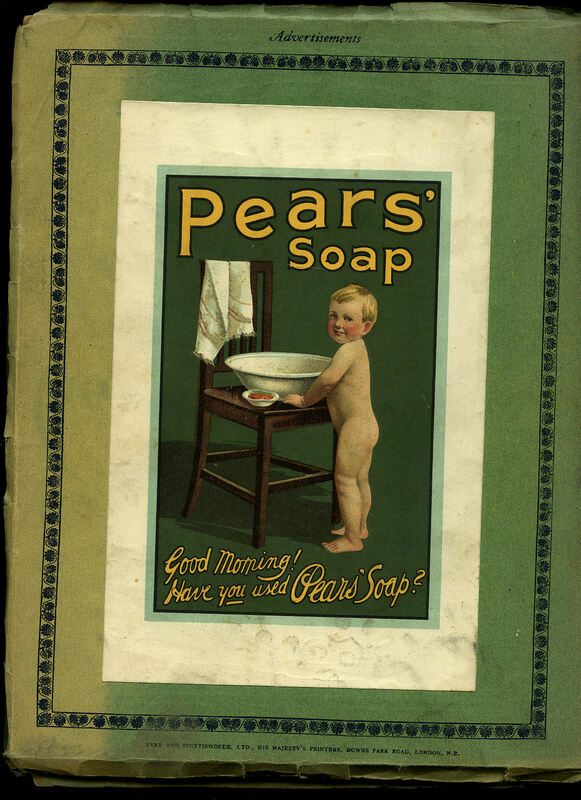 Illustrated with 48 full-page single-sided colour plates on coated paper. Foxing particularly to the end papers and some margins. Near Very Good condition book in Poor condition dust wrapper with chips and tape repairs all over. Dust wrapper supplied in archive acetate film protection. Member of the P.B.F.A.